Christmas is just around the corner and the preparations of the festival have already begun. 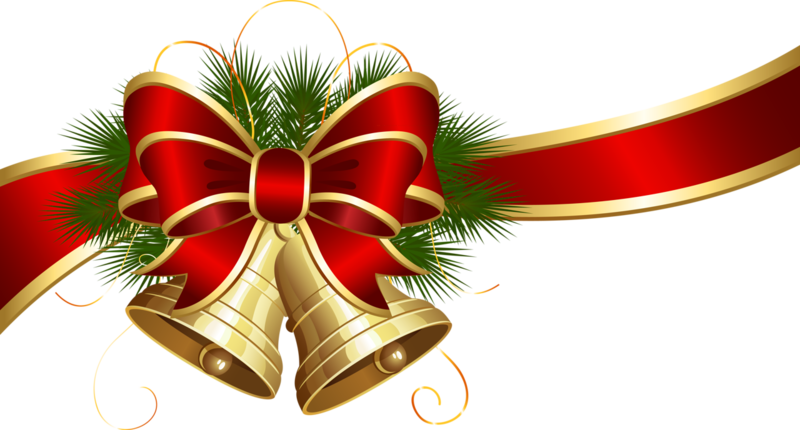 People have begun shopping for new clothes, decorative items, and gifts for their near and dear ones. It is an annual festival of Christians honoring the birth of Lord Jesus and is celebrated every year on December 25. In many parts of the world, there is a public holiday on this religious and cultural day. The major customs include church service, exchanging gifts and cards, caroling, Christmas decorations, and having special meals. Special decorations are put up for celebrating this day. This includes a Christmas tree, bells, caps, fairy lights, and many other decorative items. Lights and banners are hung across the streets. Kids dress up as Santa Claus. Music is played on speakers and people sing carols. People arrange a special Christmas meal at their home to celebrate the day and spend time with their friends and family. The standard Christmas meal includes turkey, goose, gravy, potatoes, vegetables etc. In the desserts, Christmas pudding, fruit cake, mince pies, and Yule log cake is prepared. Friends and family members exchange Christmas Cards along with beautiful wishes. People also exchange gifts. With the use of the Internet, people often prefer to send their wishes over Whatsapp and Facebook. Several graphics are available on the web which can be downloaded and sent to friends, family, colleagues, and others. People also change their phone and PC wallpaper and also their Display picture on social media apps to get the vibes of the festival. 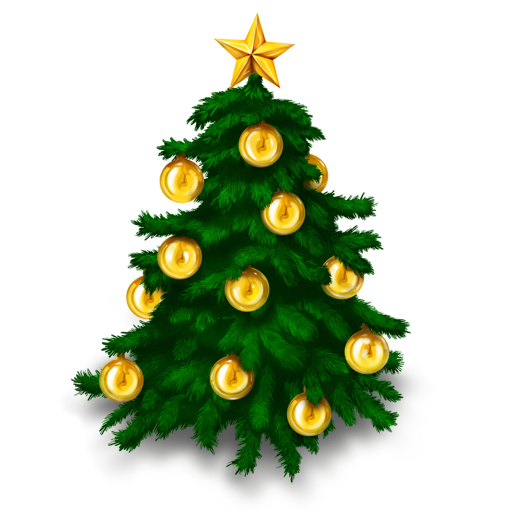 Christmas tree holds a big significance in the celebrations of Christmas Day. 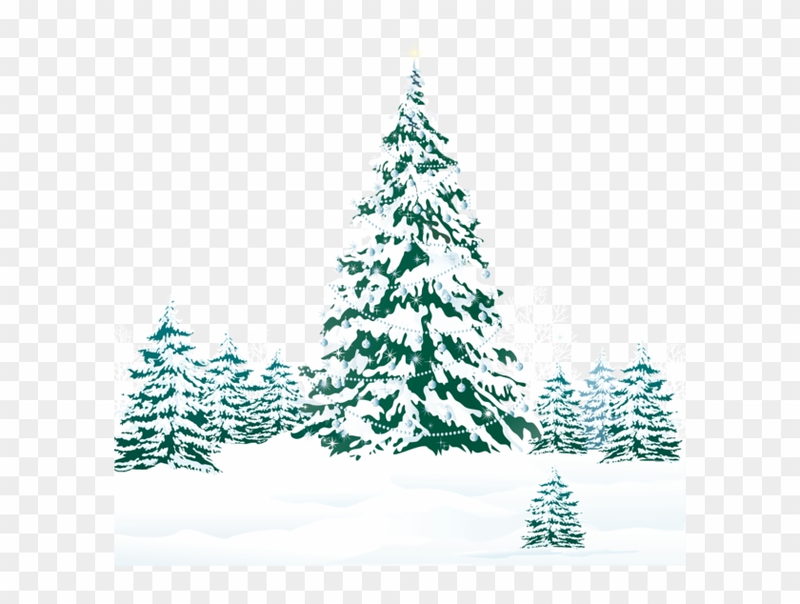 The evergreen fir tree is decorated with lights, bells, paper flowers etc. The tree is a sign of everlasting life with God. 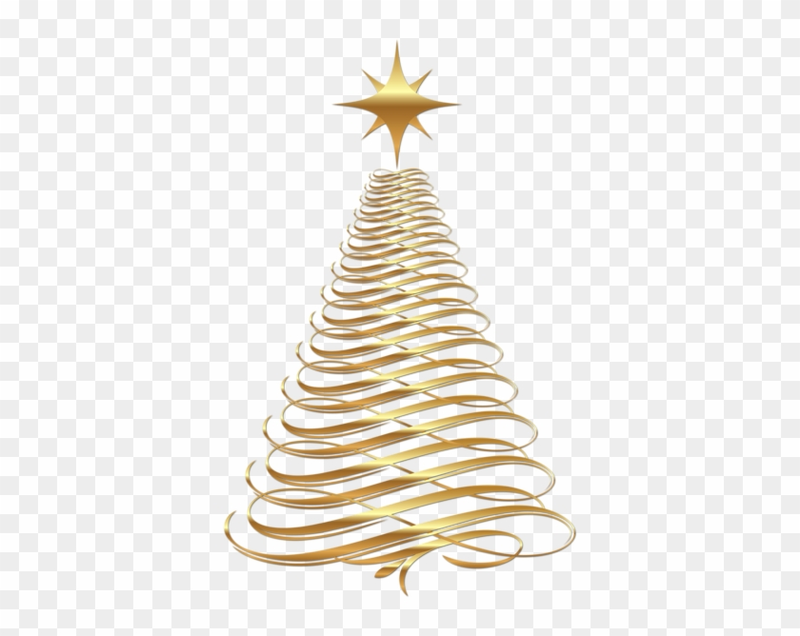 Below are some images of beautifully decorated Christmas trees in PNG. You can download these images to make your own graphics or set as your wallpaper of DP. 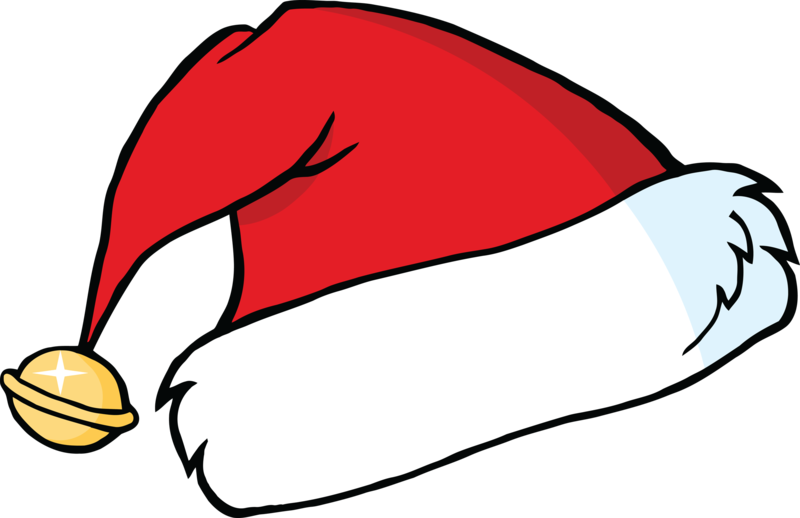 The Christmas cap is associated with Santa Claus. It is a red and white hat with a white bobble on top. 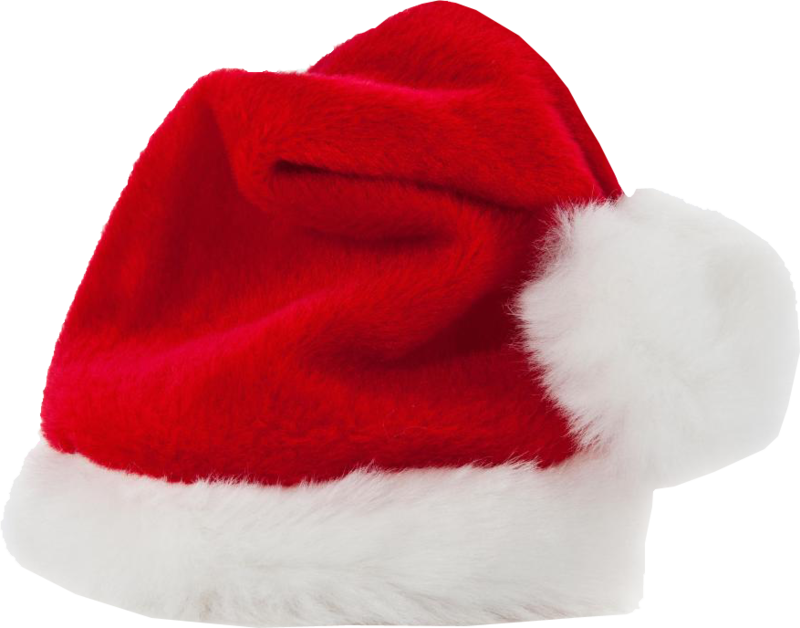 People who dress up as Santa Claus on Christmas wear this hat to complete their get up. 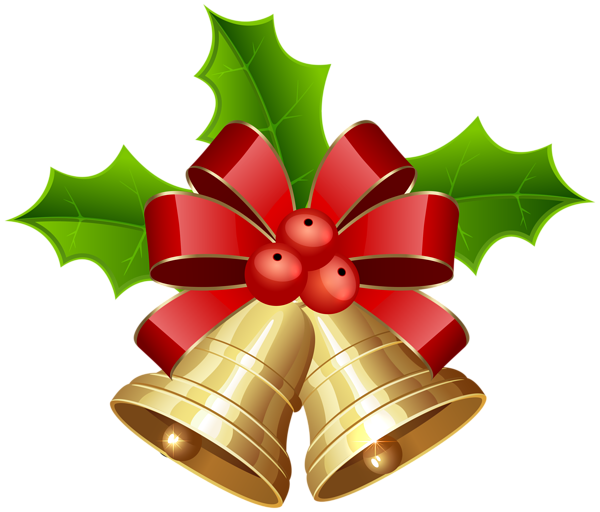 These PNG images of Christmas hats can be downloaded for free. During the Christmas celebrations, the bells are rung to announce the arrival of the season and to proclaim the birth of Jesus Christ. The ringing of bells holds a special significance in Christianity. Here are some images of Christmas bells in PNG.